Samsung's first crack at a smartphone larger than five inches came last year in the form of the Galaxy Note. Despite its enormous size, this droid captured more hearts and wallets than even Sammy had probably expected. The S Pen showed that it was more than just a simple stylus, artists and tech enthusiasts alike loved it and a successful marketing campaign helped push millions of units. As unique and successful as the Note has been for Samsung, a year is a long time in mobile technology and the company has prepared an even more extensive spec sheet for its follow-up, the 5.5-inch Galaxy Note II. 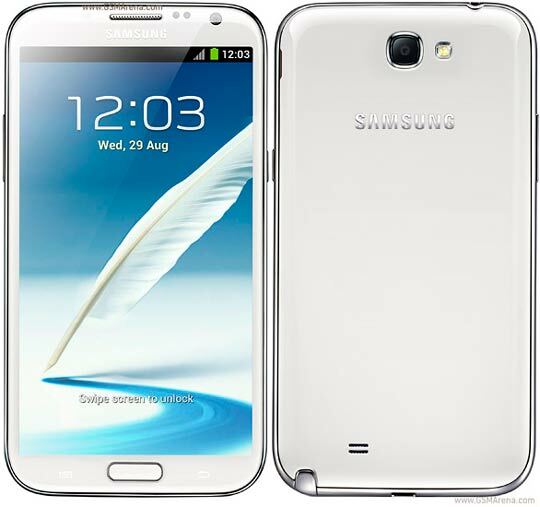 It boasts a quad-core Exynos processor, twice the RAM, an even larger display and a whole new bag of S Pen tricks. It sounds compelling, but does the new version truly trump the old? Is it worth another sound investment (pricing varies, but it starts around £530 for a SIM-free version) just a year down the road? We'll satisfy your curiosity after the break.